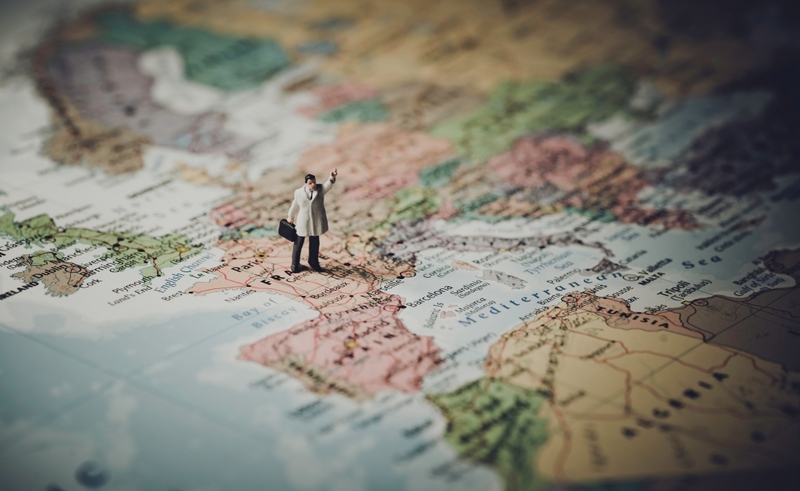 Your business is doing great and you want to expand, you decide that Europe is your best option, but what should you be wary of? Creating a business in your homeland can be difficult enough, expanding into another country should be done with some caution. It’s an exciting time to be expanding the business but here’s a look at some tips to consider before you start the big expansion. It may seem obvious, but some wouldn’t consider the country they are moving to as a separate entity in Europe. Every country has their own laws and opinions to your own so it’s best to research whether your product or service will be suitable for the chosen market. Testing the product overseas is a good way to work out the reaction to your service, this will help minimise costs if the business isn’t appropriate for the country. Also, researching the cost of land and materials will show if the country is a viable option, using conveyancing solicitors can help you with working out the worth of buildings and land. Every business will benefit from using employment lawyers whilst setting up a business overseas. Their guidance will help you will all the different laws that come with employment in a foreign land, a lot of rules can change abroad so it’s best to have a professional telling you that everything you’re doing is legal before any issues can be raised. Employees rights, working hours, office and warehouse safety are all areas to focus on whilst running a business in Europe as it all varies depending on the country. For most businesses, there isn’t a rush to execute big decisions regarding expansion. Waiting for the right time of year for the businesses needs should be considered, don’t try to move during your busiest time as it’s likely to add errors to the current business or the move. Taking the time to plan everything through and prepare stocks will ensure your business thrives overseas. Whilst taking your time you should consider the political climate, learning about recent updates in the country has the potential to change any big decision you want to make. A good example would be Brexit, it’s going to change a lot of trading lines and law in different countries and might have the potential to affect your business negatively. Taxes are another area to consider, some countries will offer you relief to start up there, whilst others may charge more than you were expecting.